SPECIAL_POOL_DETECTED_MEMORY_CORRUPTION is a Blue Screen of Death error, and just like any other BSoD error, this one will crash Windows 10 and restart your PC. This error can be caused by certain hardware issue or incompatible software, and today we’re going to show you how to fix it. 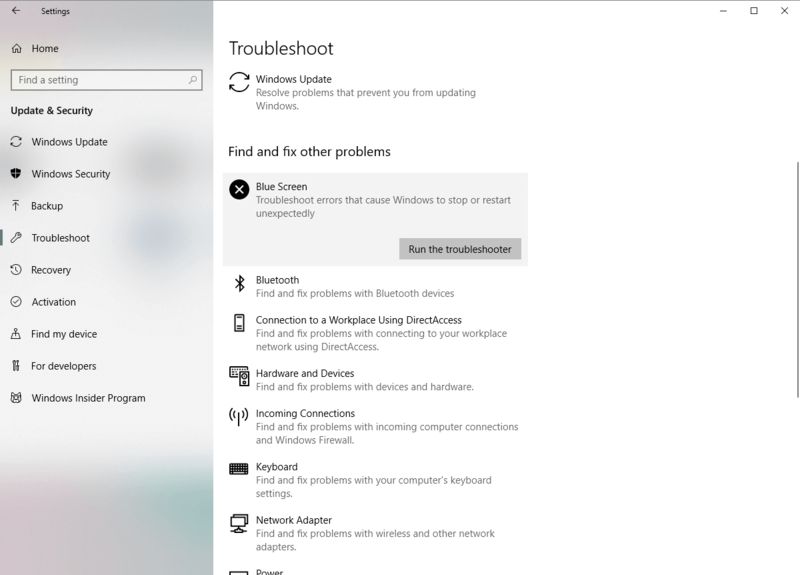 As we previously mentioned, this error can be caused by hardware or software, and since Windows 10 might have few issues with certain hardware and software, you could potentially get this error . 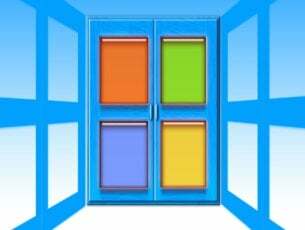 Fortunately, Microsoft is working hard to fix any hardware or software incompatibility issues, and it is releasing new patches through Windows Update frequently. Windows updates fix many security vulnerabilities and issues related to both hardware and software, so if you’re having BSoD errors such as SPECIAL_POOL_DETECTED_MEMORY_CORRUPTION, we strongly advise you to update Windows 10. 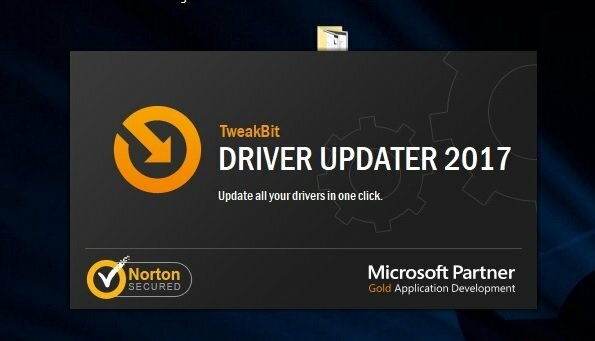 In addition to updating Windows 10, it’s also important to update your drivers. Drivers are in charge of your hardware, and if certain driver isn’t compatible with Windows 10, that can lead to system instability and BSoD errors. 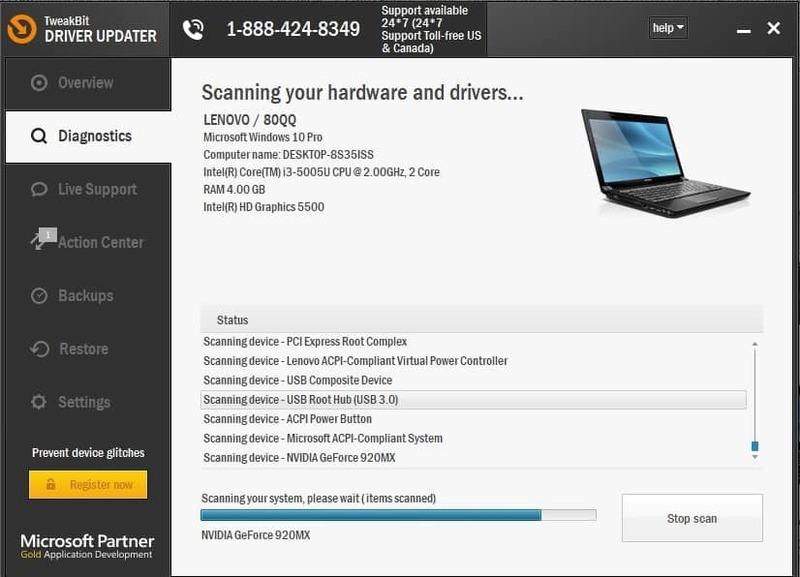 You can easily update your drivers, and all that you have to do is to download the latest drivers from your hardware manufacturer’s website. Bear in mind that you’ll have to update drivers for all major hardware components in order to fix this error. 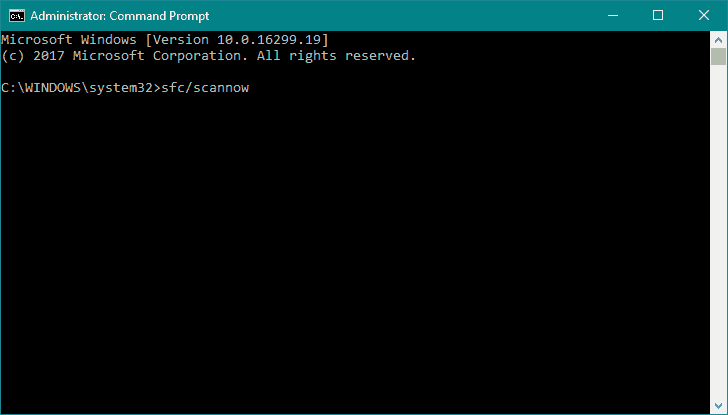 If the troubleshooter failed to resolve the problem, we’re going to run the SFC scan. This is a command-line tool that scans your system for potential issues, and resolves them, if possible. So, it might be helpful with the SPECIAL_POOL_DETECTED_MEMORY_CORRUPTION error, as well. If previous troubleshooters failed to resolve the problem, we can try DISM. 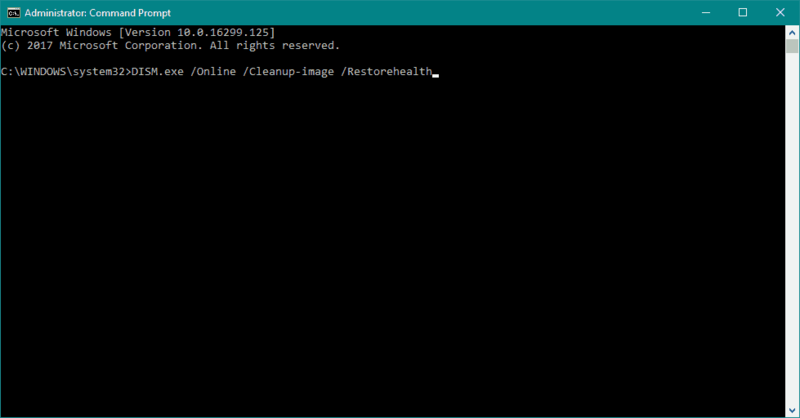 Deployment Image Servicing and Management (DISM) reloads the system image, which can lead to resolving various issues, including our BSOD problem. Press Windows Key + X to open Power User Menu. Choose Device Manager from the list. 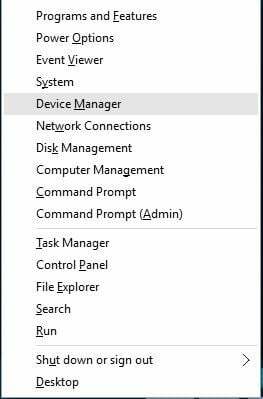 When Device Manager opens, locate your display driver and double click it. Go to Driver tab and click the Roll Back Driver button. Wait for Windows 10 to install the previous version of the driver. 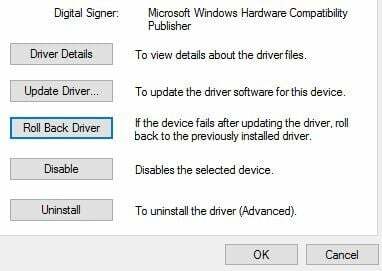 Alternatively, you can uninstall the display driver by following the same steps and install the final version instead of beta version. Some users are also suggesting to use Display Driver Uninstaller to completely remove any old graphic card drivers, so you might want to do that as well. It’s worth mentioning that this issue affects Nvidia users, but you can try this solution even if you use AMD graphic card. Certain software can also cause these types of errors, especially if it’s not compatible with Windows 10. According to users, NetLimiter doesn’t work well with Windows 10, and can cause SPECIAL_POOL_DETECTED_MEMORY_CORRUPTION error to appear, so if you’re using this software, we strongly advise you to uninstall it. We also have to mention that antivirus programs can also cause these types of errors, and in order to fix them you might have to completely remove any third-party antivirus programs that you have installed. 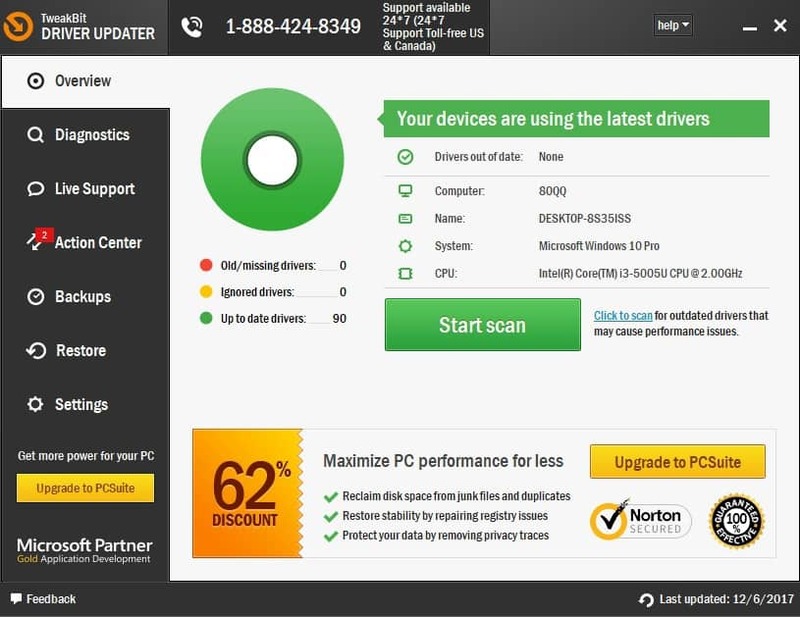 Uninstalling antivirus software isn’t always enough, and you’ll have to use dedicated removal tool to completely remove certain antivirus. Many antivirus companies have these tools available for their software, so be sure to download them. Several users reported that SPECIAL_POOL_DETECTED_MEMORY_CORRUPTION BSoD error was fixed after performing BIOS update, so you might want to try that. Updating BIOS unlocks new features and allows your motherboard to support newer hardware. To update BIOS, you just have to visit your motherboard manufacturer’s website and download the latest version of BIOS for your motherboard. We have to warn you that updating BIOS is an advanced procedure, and in order to properly update your BIOS and prevent any permanent damage we strongly advise you to check your motherboard manual for detailed instructions. 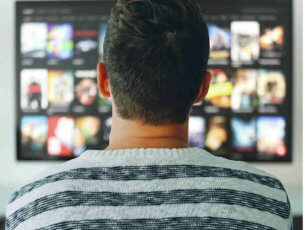 As we previously mentioned, these types of errors can be caused by certain hardware, and few users reported that Bluetooth adapter was the cause for SPECIAL_POOL_DETECTED_MEMORY_CORRUPTION error. According to users, they managed to fix this problem by removing their Bluetooth adapter, so you might want to try that. 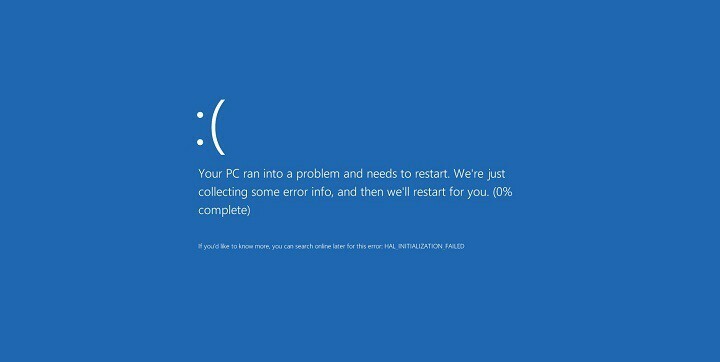 Blue Screen of Death errors are often caused by faulty hardware, and one of the most common causes for these types of errors is faulty RAM. To fix this issue, we recommend that you test your RAM modules one by one until you find a faulty one. You can also perform a thorough scan of your RAM by using MemTest86+. If your RAM is working properly, be sure to check other major hardware components such as your motherboard, graphic card, hard drive, etc. 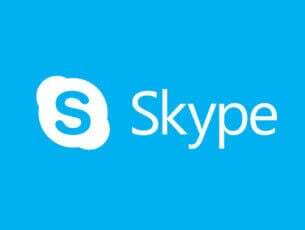 We also recommend you to download this tool (100% safe and tested by us) to fix various PC problems, such as hardware failure, but also file loss and malware. SPECIAL_POOL_DETECTED_MEMORY_CORRUPTION error can cause you big problems on Windows 10, but this error can be easily fixed by using one of our solutions.